Order your holiday cards early and save! 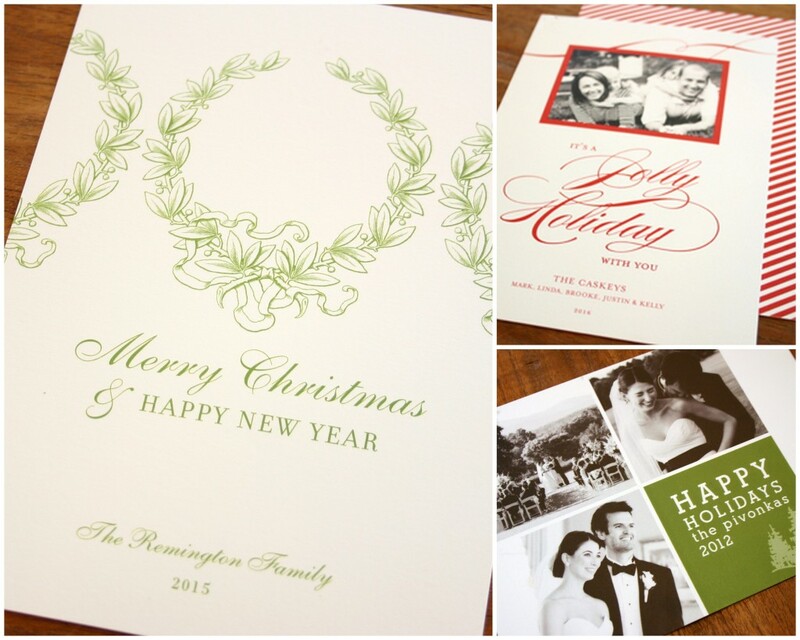 Page stationery is offering 10% off custom holiday cards through October 31st. All designs can be customized with or without photos, as well as a back pattern to add a little fun! Stop by the shop to see all of the lovely designs available!